Effective communication is critical for any business, both externally with customers and internally with your employees. Your communication is only effective as the mechanisms you choose to help you connect with all your stakeholders. 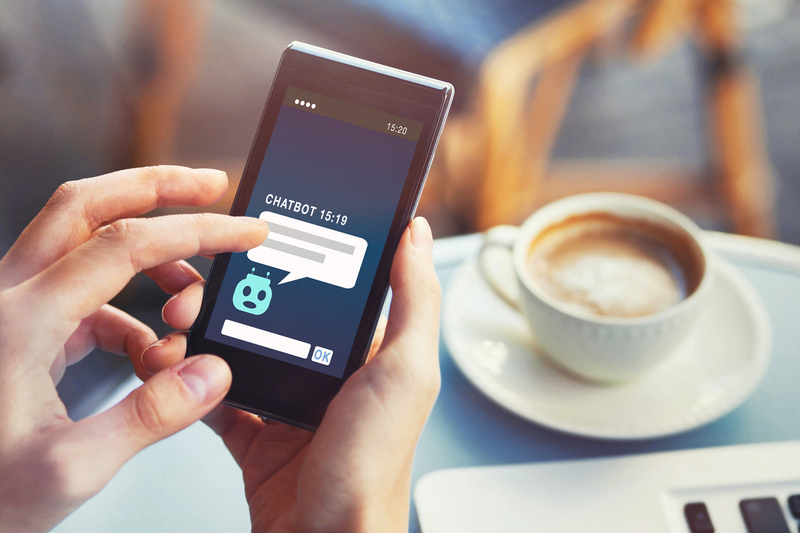 That's why it makes sense for your company to use chatbots for business and communications solutions you may need.